It all started this evening when Erick and Mark were going to enjoy a glass of wine. Even though I remain a thousand miles away I wanted to join them…and so I did. This bottle has been opened for quite a while. 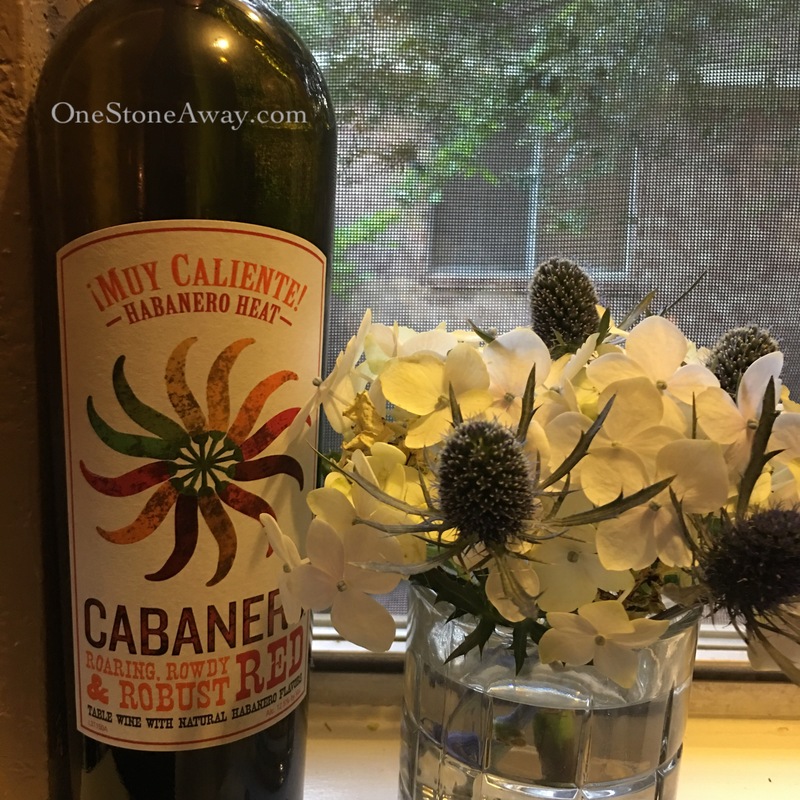 As I went to pour a small glass to see if it was still good and I flashed back to the corks I have and the memories they hold and all the life that has been shared over a bottle of wine or two. I love corks. Wine corks, champaign corks, it doesn’t really matter. When I was a little girl Momma and Daddy would come home from an event, dinner party or from the USAF Officers’ Club. I was always so excited to get a little something that they brought home. 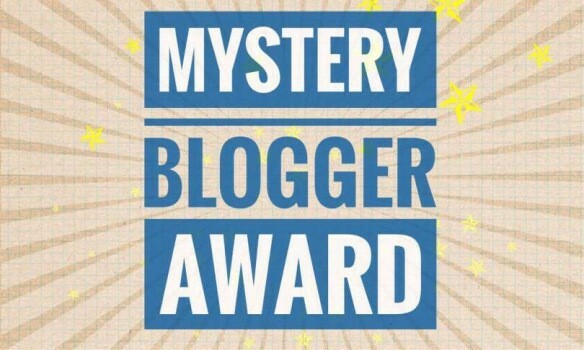 Whether it was a little paper toothpick cocktail umbrella, a pastel colored plastic sword, primate or some other kind of animal, or a champaign cork. The corks were such a cool shape and looked like a little person. It didn’t take much to make me happy. I enjoy a glass of wine, red wine in particular. 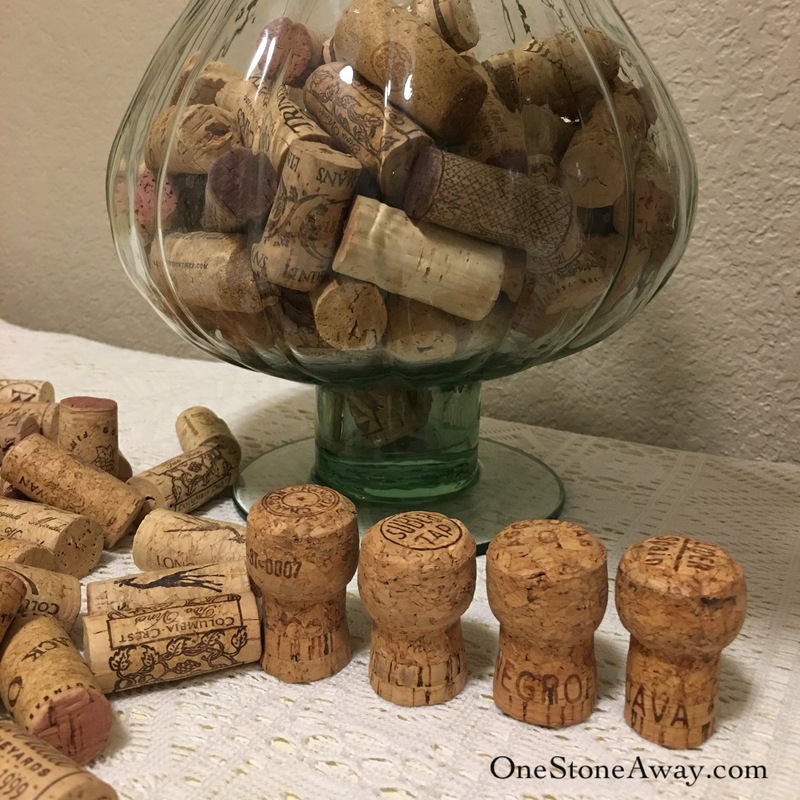 Over the years I’ve collected the “real” corks from bottles, not those plastic cork substitutes kind, we’ve shared at parties, wine tastings, or just hanging out with good friends and neighbors. Lisa used to live across the street and we shared many bottles over the years…sometimes still do. The cover photo is from one summer evening on her back porch, sharing dreams, discussing our boys, and solving the worlds problems. Good times and great memories! Below is a painting my love, and now my husband Mark gave me this month as a wedding gift. 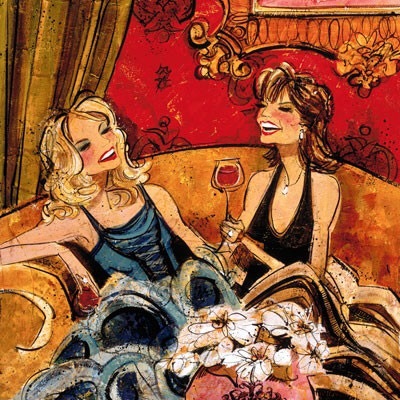 The impressive 32″x32″ Women and Wine series was painted by my favorite artist, Kathy Womack (Signed limited edition). Kathy’s work holds great memories for me and especially this one. I will treasure it always and can’t wait to hang it in the home Mark and I will soon share. I love how the very first miracle Jesus performed was at a wedding where the family ran out of wine. As I understand it, running out of wine at a wedding you are hosting could very well thrust your family into being the social outcasts of the village or town. Jesus provides not only the miracle, but creates the very best wine within the miracle. The wine was good and saved the day, however, the very best wine, now that’s impressive, memorable, recorded in history. It is a story that continues to be told over and over again to every new generation. Jesus performing miracles is a promise that holds true for you and I even and especially today. Jesus is performing miracles in and through your life. They are all around you. Take a look back at your life where He performed a miracle. Was it saving your life from a near fatal car crash, healing you from a sickness or disease, or maybe even providing financially in a way that doesn’t add up on a ledger. I promise you will see them. The miracles are there. Why does Jesus do that for us? Because we are His children, He loves us, and wants the very best for us. Trust Him with the miracle you desire so deeply in your soul. Press and petition Him then take great delight in all He provides for you. His desire is to provide above and beyond, immeasurably more, far more than you could ever ask or imagine. He wants to rock your world…and He surely will. How do I know? Because I, my friend, I am living proof. The painting is very nice.Is it really happen ,the water turned in Wine ?Miracle do happens. Yes mam ,I agree .Thanks for visiting here and reading my posts. I’m glad to have “met” another wine afficiado, who collects corks. I saw a wooden tray with corks glued into the base, side by side. Only difficult part (I noted) was you had to trim them to make them level. Too much work ~ haha! I like mainly the reds 🍷, but prosecco is a nice dessert wine.